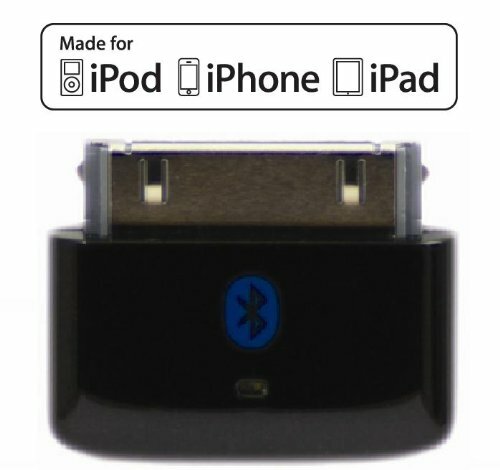 Stream your iPod Music from Tiny i10s to Pocket M10 EDR (Enhanced Data Rate) Bluetooth Stereo Headset. 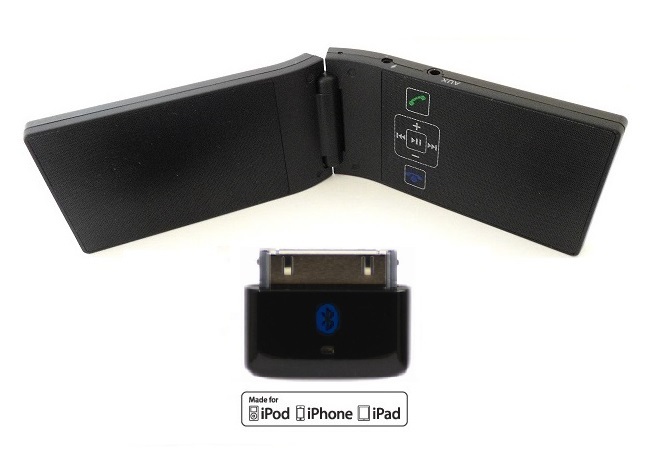 Made-for-iPod, Made-for-iPhone, Made-for-iPad Bluetooth Transmitter. Plug and play, easy to pair, remembers previously paired devices and re-connects easily. Tiny size, smaller than other Bluetooth Transmitters for iPods, iPhones, iPads. Elegant streamline design with Luxurious Black color, shine and finish for i10s and M10. 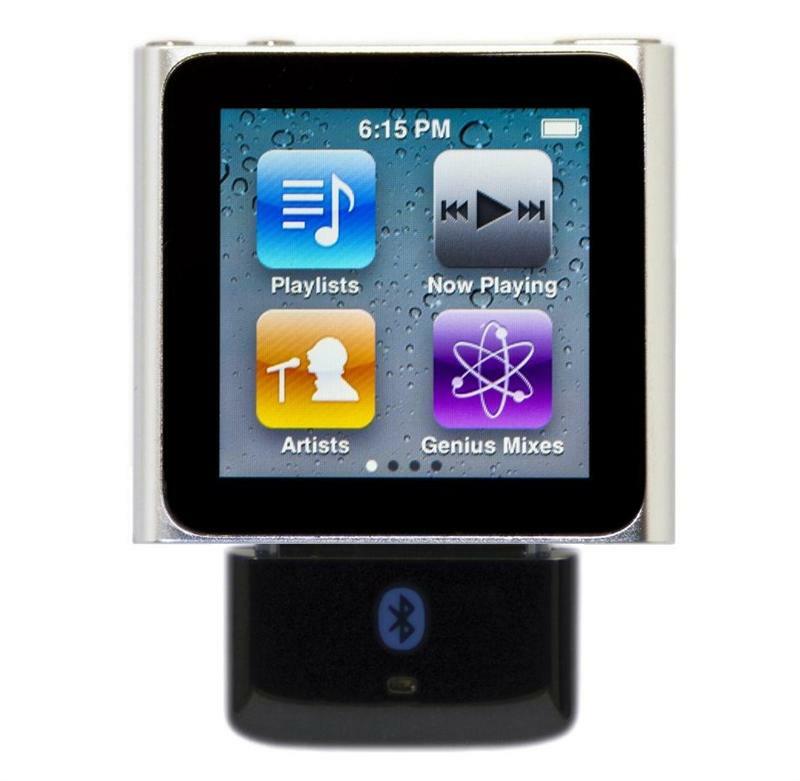 Bluetooth + EDR (Enhanced Data Rate) for both i10s Bluetooth iPod Transmitter and M10 Bluetooth Stereo Speaker. Pocket size Enhanced Data Rate (EDR) Bluetooth Stereo Speaker with integrated microphone. Wirelessly enjoy stereo music and voice calls. Remote controls for music: play/pause, next track and previous track. Phone controls include: answer/reject call, re-dialing last number. Music will automatically pause when answering voice call, and automatically resume after completion of voice call. Good quality audio (2W x 2), with easy volume controls on speaker. Very portable, compared to other typical Bluetooth speaker designs.